The tuning of your piano is effected by humidity changes in your home. 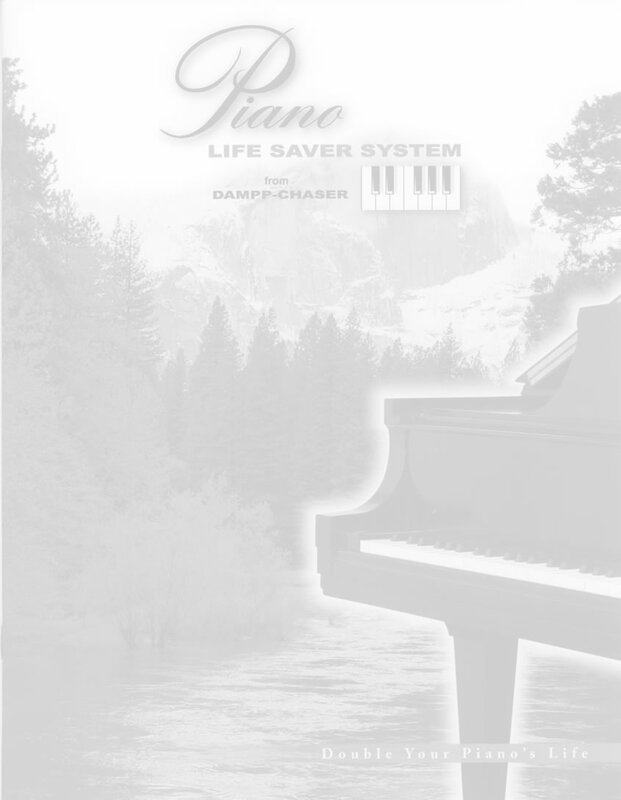 You can protect your piano with a humidity control system. Piano manufacturers recommend installing a humidity control system to improve tuning stability and protect the instrument.